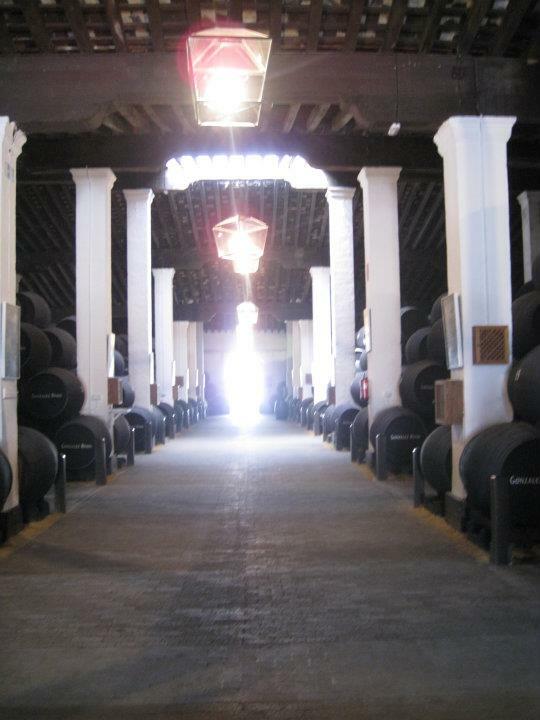 We spent a week travelling around the Sherry Triangle in the south of Spain a few years back.. It was tough work, but someone had to do it! 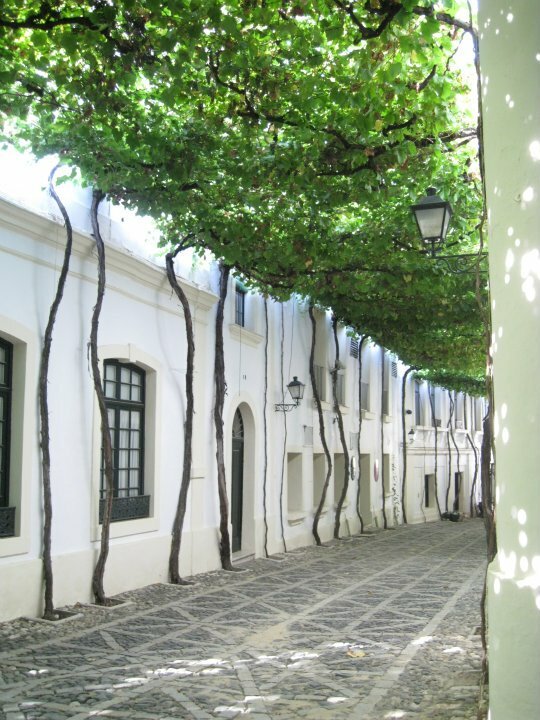 We came away with a love for sherry and a good plate of jamon.. a match made in heaven! 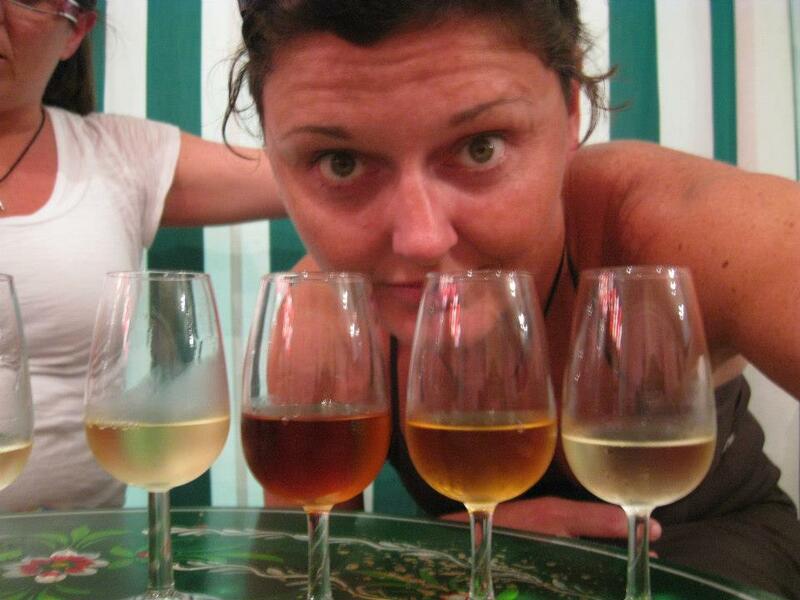 We have a wide variety of sherries to try - from the finos to the oloroso.. each with their own character. A gorgeous aperitivo with a plate of jamon while deciding what next to choose from the menu.